Whiteside County may soon become a center for solar energy in northwest Illinois. 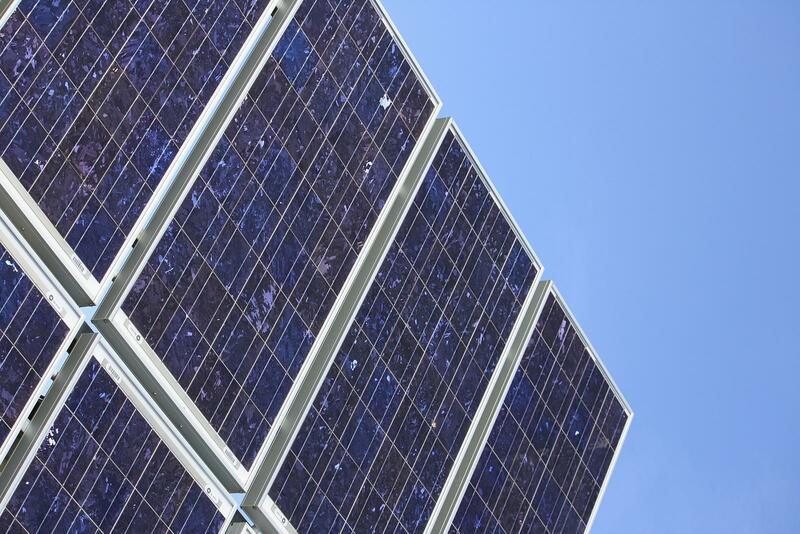 The county is now considering six applications for solar farms. The county's Economic Development Director, Gary Camarano, says it's the result of state law creating incentives for solar developers. And the goal is for the state to generate at least 25 percent renewable energy by 2025. So far he thinks there is a lot of interest from local residents. "For example, the person who leases the land is getting a lot more than they probably are getting using it for farm production. The state is getting 25 percent of its energy from renewables. They're also getting a job force trained in advanced - if you would - renewable energy." The six proposals total nearly 200 acres and would generate up to 16 mega watts of electricity. Possible sites are near Lyndon, Albany, and Fulton. A seventh proposal from the county itself would put a solar farm on top of a closed landfill. "So we're taking a piece of land that basically no one would want to do anything on and putting it to good use. It'll be a solar farm producing about four mega watts and the county will earn some lease income off it." Once the solar farm applications are approved by Whiteside County's zoning commission, they'll go to the county board for its approval. And he thinks they could be generating electricity by the end of this year.